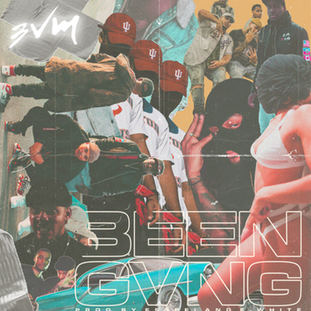 In addition to the melodic singles, the EP also debuts 3VM’s first official visual for Really Know Me, a song that takes on an insightful perspective of life’s temptations from women to liquor and ultimately his experience as an artist who’s maneuvering his way through the music industry. The EP is written by 3VM, Esppei, and E. White whom exchange mesmerizing melodies and production amongst this debut project. Check out 3VM’s 3-track EP above as well as his latest visual for “Really Know Me” below, shot and edited by Jarrell Lamar .